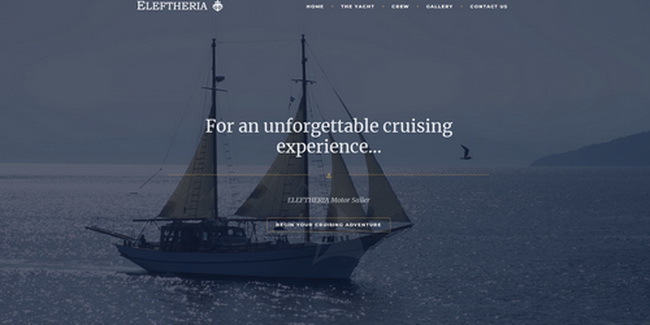 ELEFTHERIA, an exceptional classic motor sailer built in the Mavrikos Shipyard on the island of Syros, combines impressive graciousness and character, ambience, atmosphere and maximum comfort. 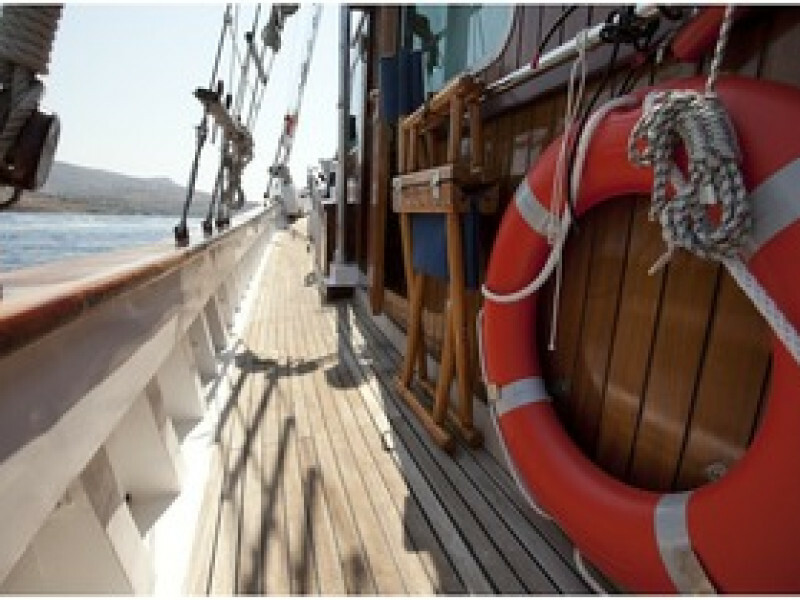 Under sail she is capable performer, wile under power she can comfortably take you where you wan to go at 10 knots. ELEFTHERIA is designed to provide enjoyment of the crystal waters of the Aegean sea and romantic moments under the stars. 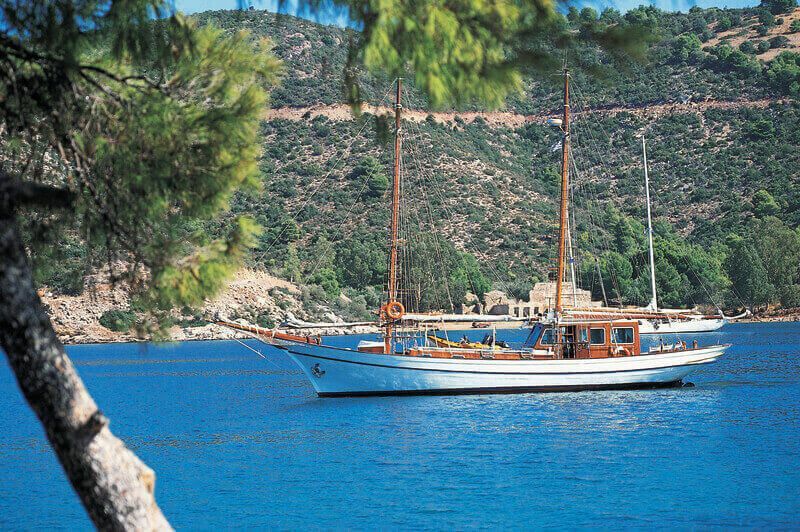 Eleftheria offers her guests the pure and classic experience of sailing among the spectacular islands of Greece as it was meant to be. 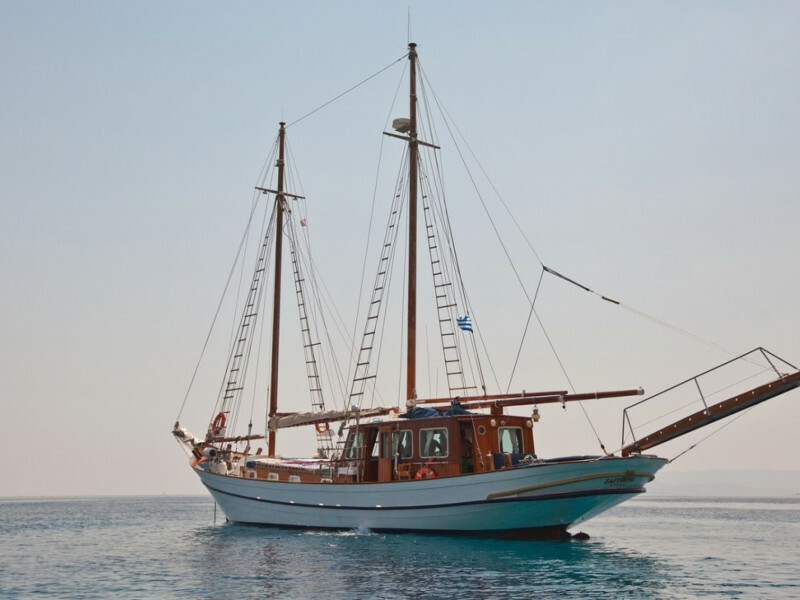 An exceptional traditional motorsailer built in the Mavrikos Shipyard on the island of Syros, she combines graciousness, ambiance and maximum comfort. 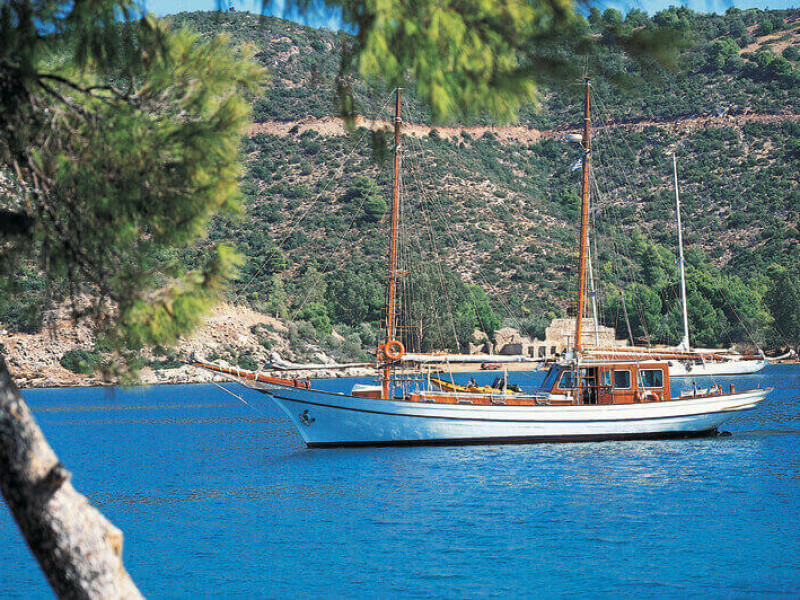 Under sail Eleftheria is a capable performer, while under power she glides from one magical anchorage or harbor to another at 9 knots. 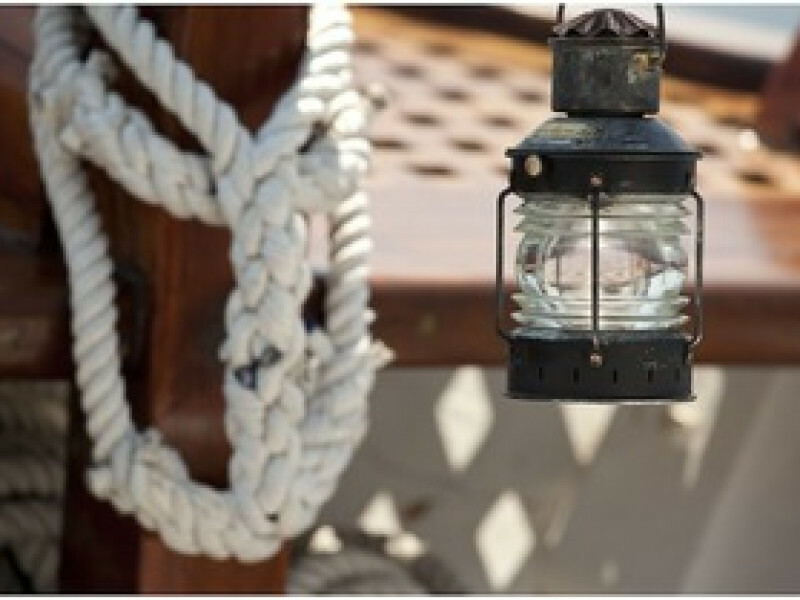 Eleftheria is the ideal choice for anyone dreaming of memorable times on the crystal waters of the Aegean and romantic moments under the stars. Built Mayrikos Shipyard, Syros, Cyclades, Greece.